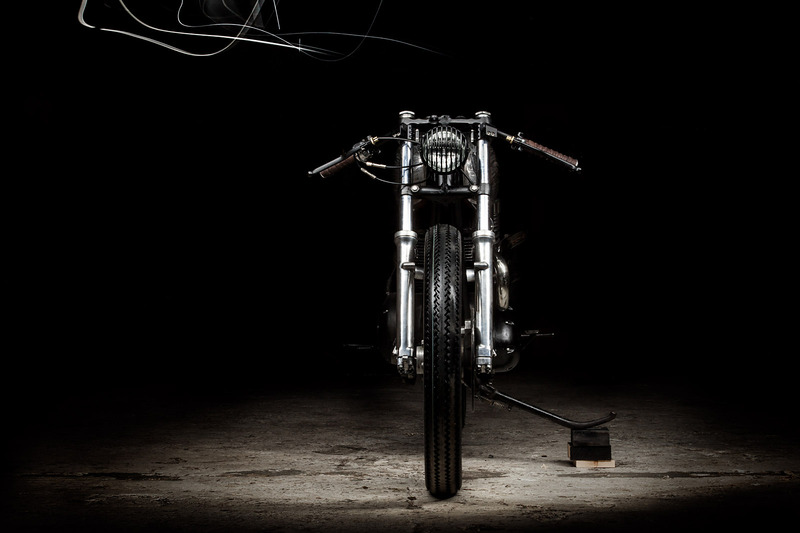 It's a rare combination when a photographer is equally adept at capturing both exquisitely lit studio shots, and photojournalistic images conveying action, emotion and the mood of a scene. 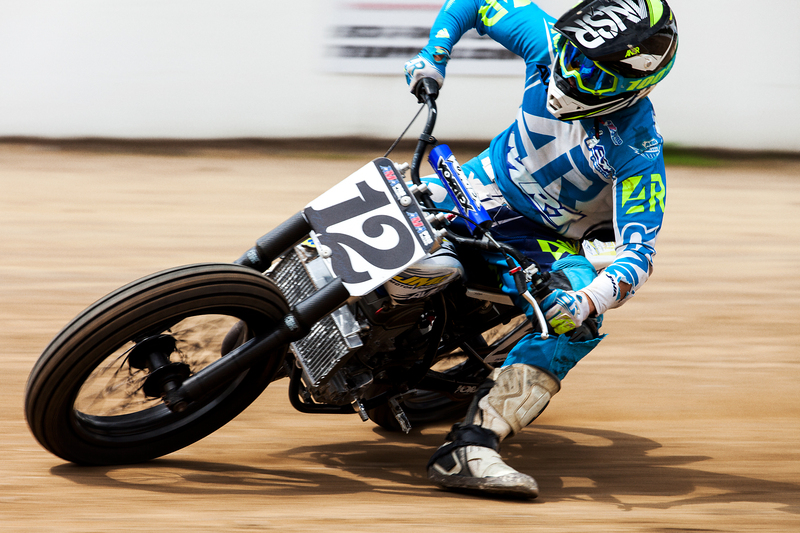 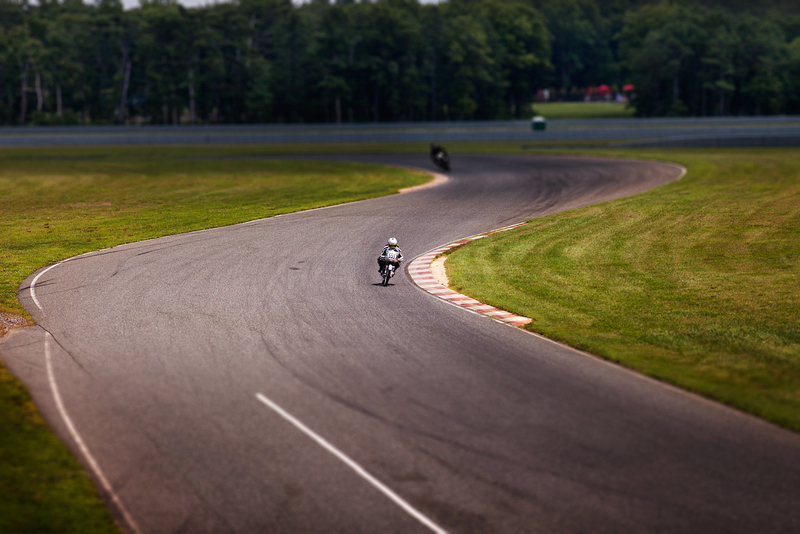 Ryan Handt has made a name from himself in NY moto circles, and around the country, for doing just that ... producing a stunning collection of motorcycle photos for custom builders, including Brooklyn's own Keino ... and being a regular shooter at events such as the Brooklyn Invitational, the Race of Gentlemen, AHRMA races and the Appalachian Moto Jam. 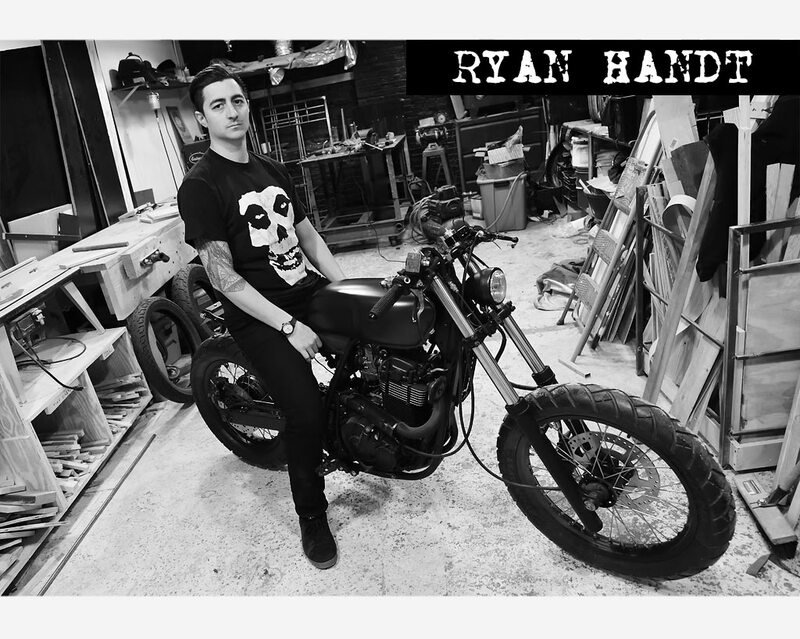 If this gallery of Handt's work has a theme ... it's variety. 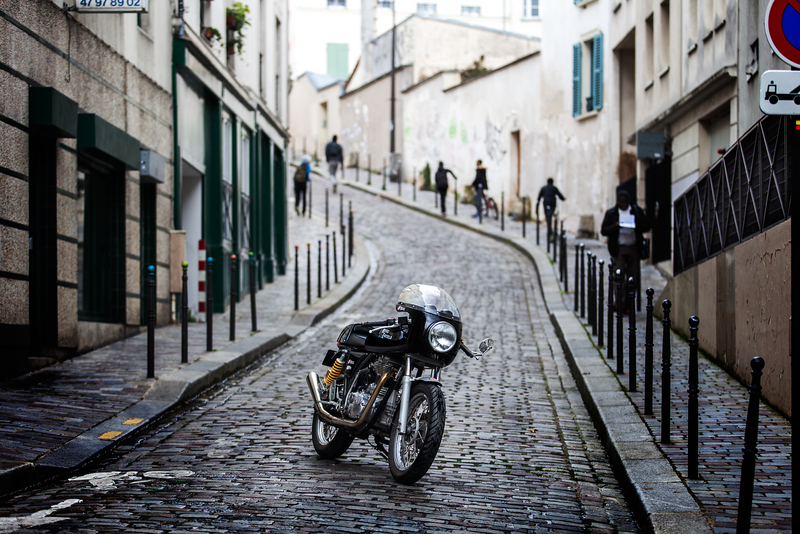 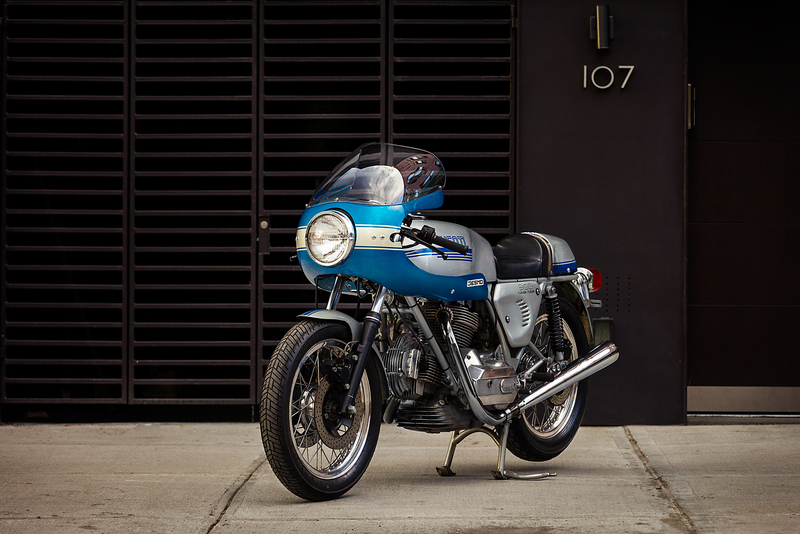 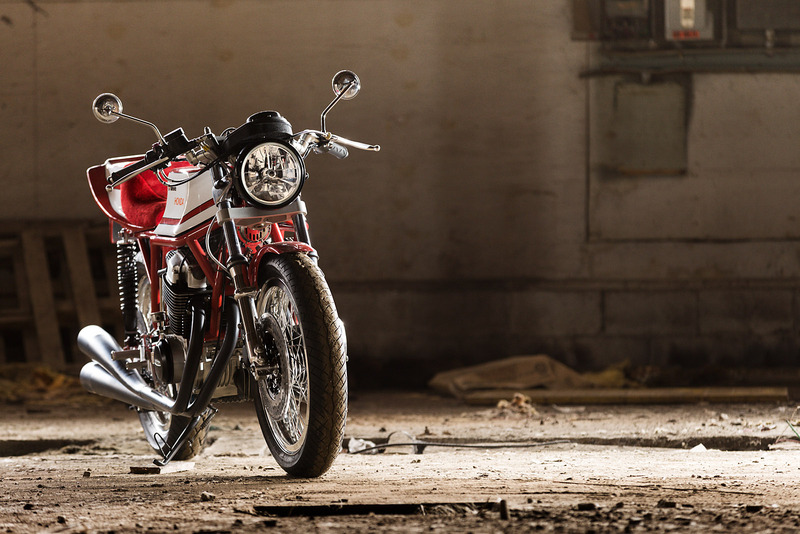 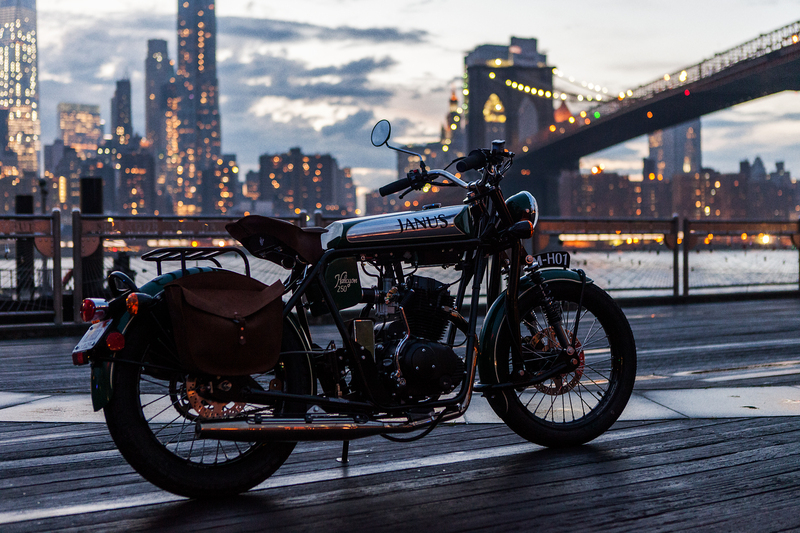 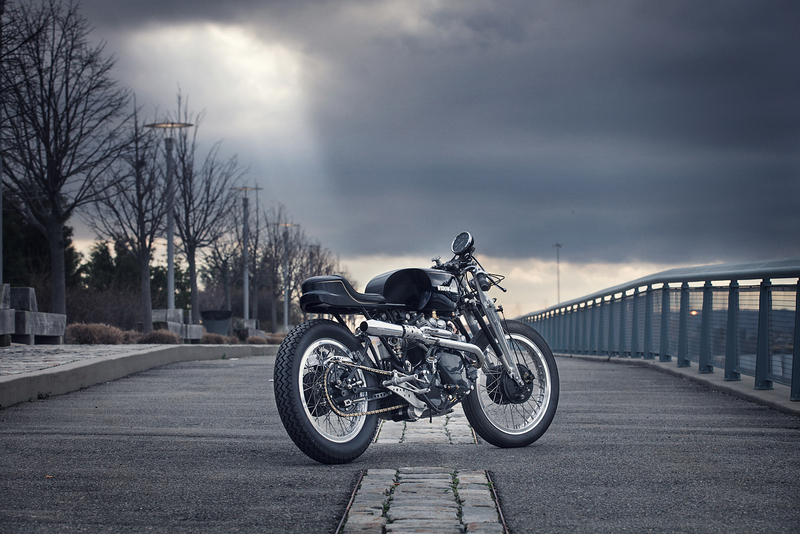 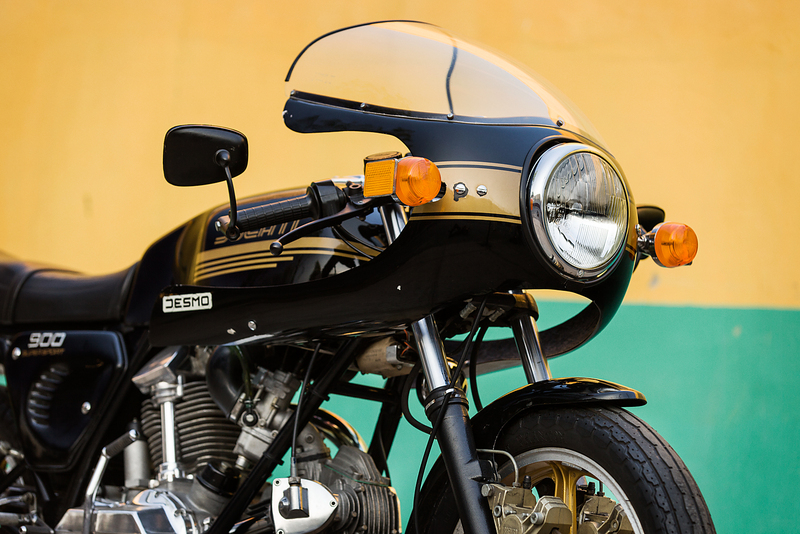 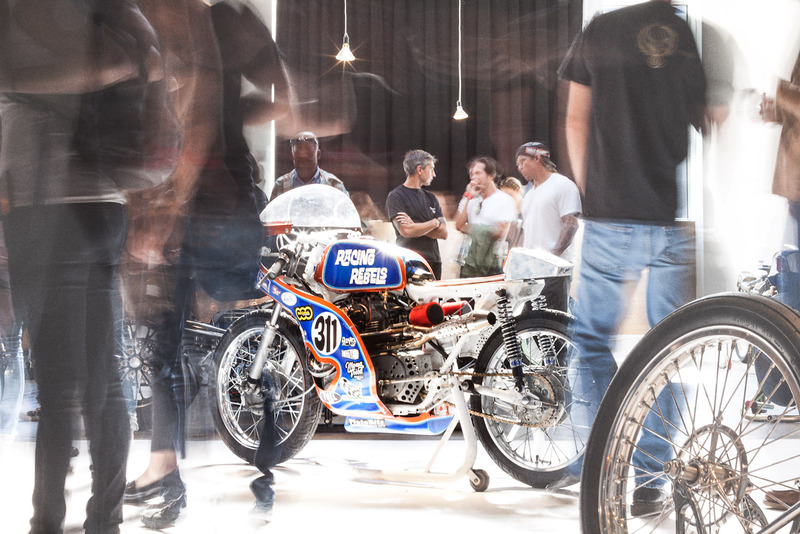 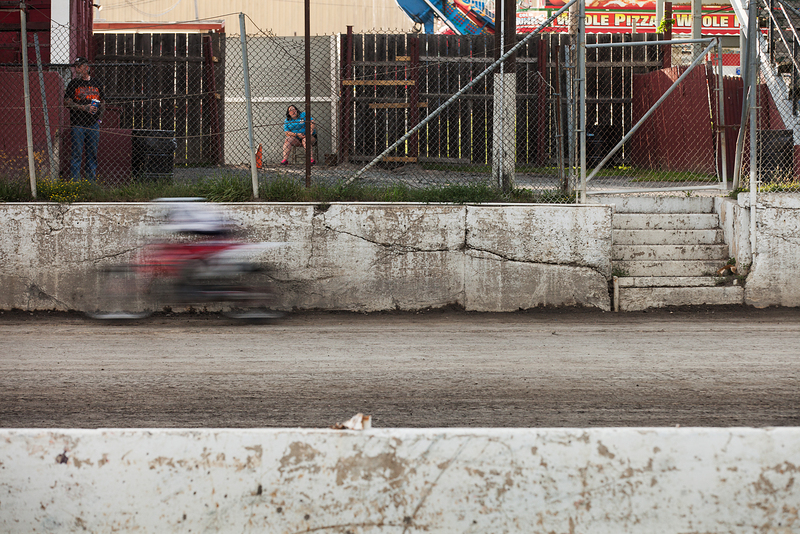 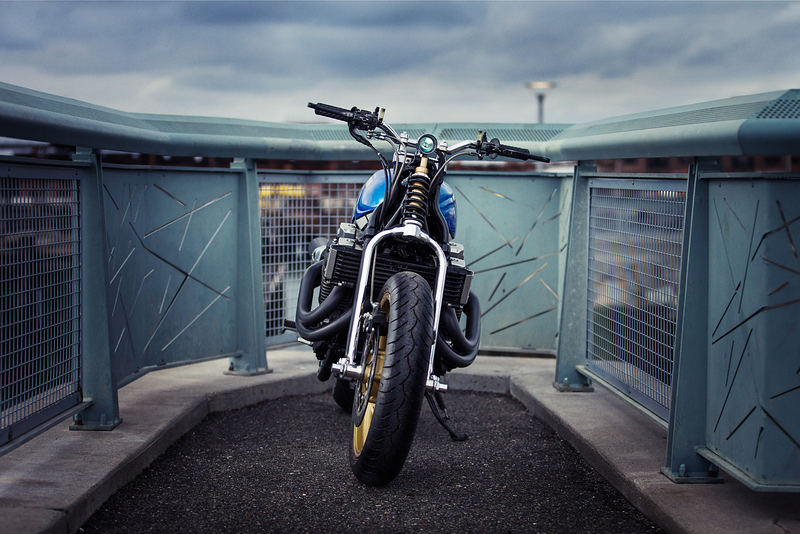 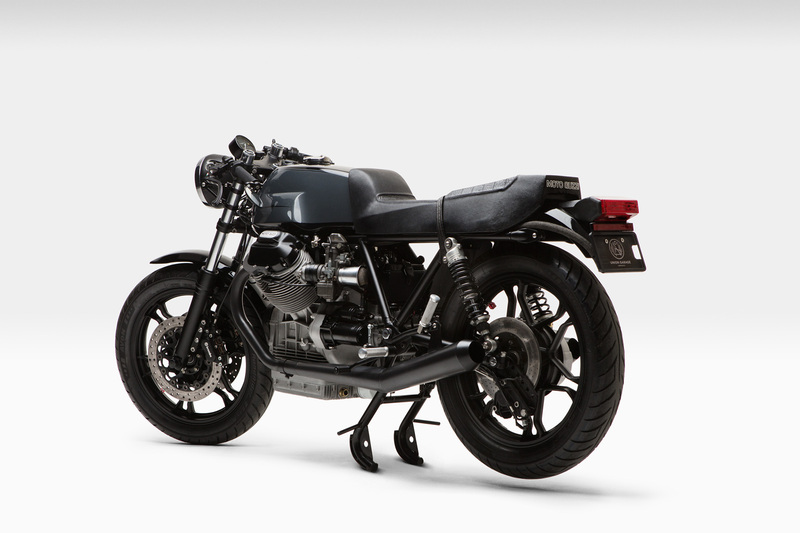 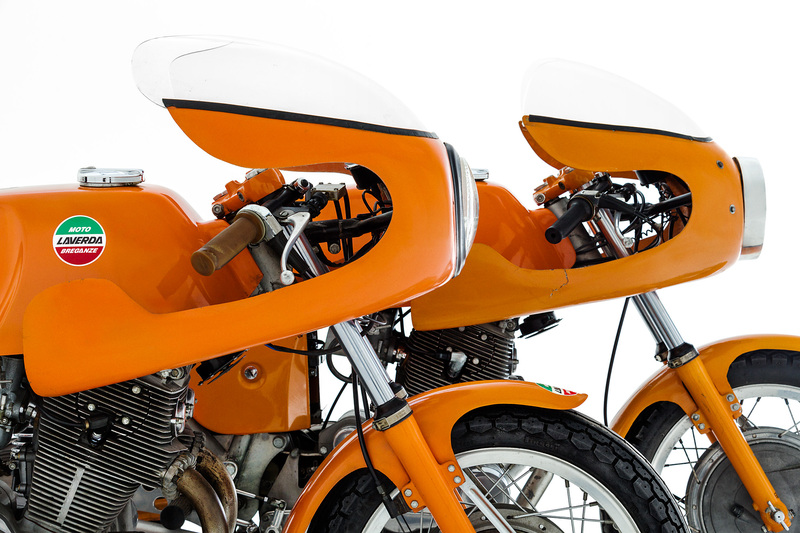 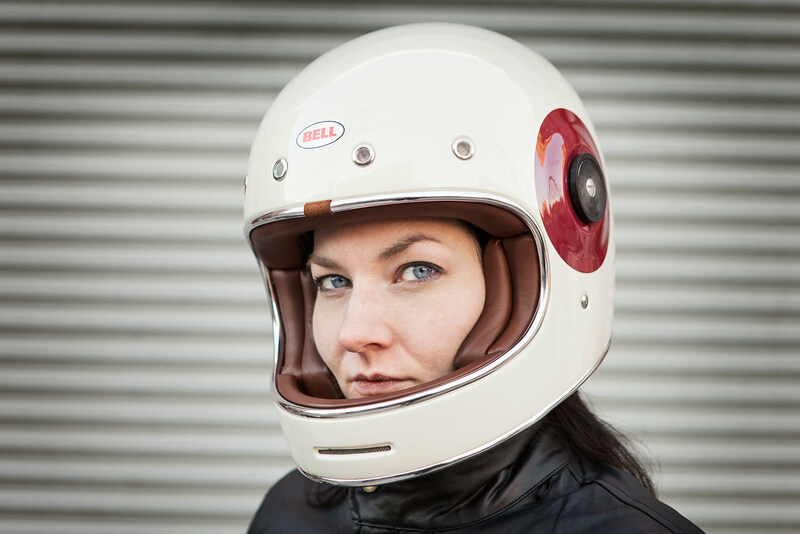 You can read more about Handt here on NYC Motorcyclist in our recent Q & A with the busy photog.